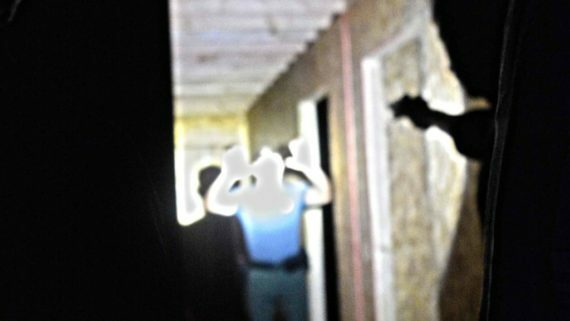 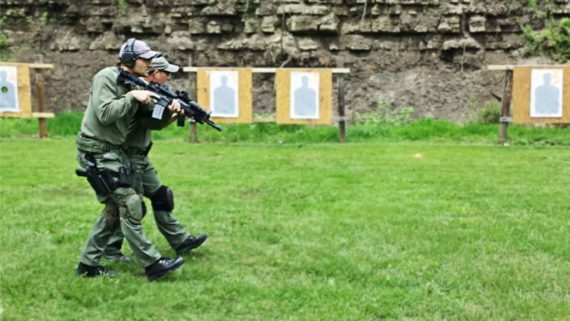 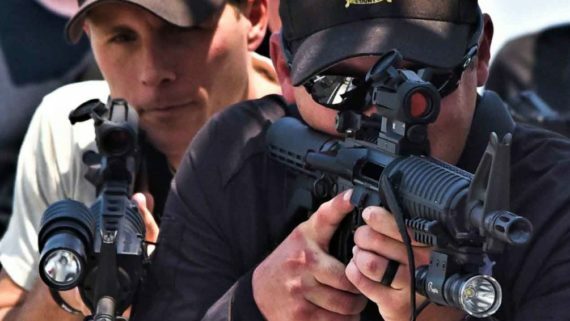 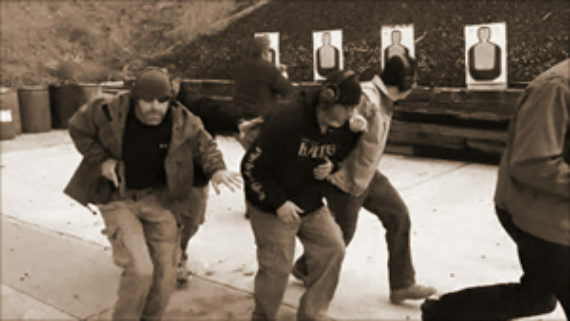 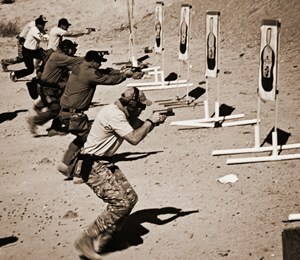 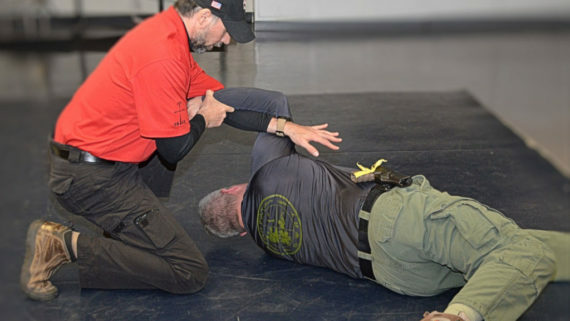 This course focuses on foot work congruent to both the combative and shooting world utilizing SACP™, along with principals allowing the operator to understand and recognize “true” violence within their opponent, and respond effectively while creating time, distance & opportunity to retain or employ their firearm. 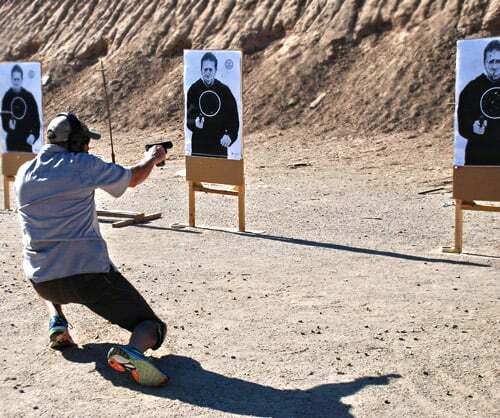 It also gives options to containment and suspect controls when applicable. 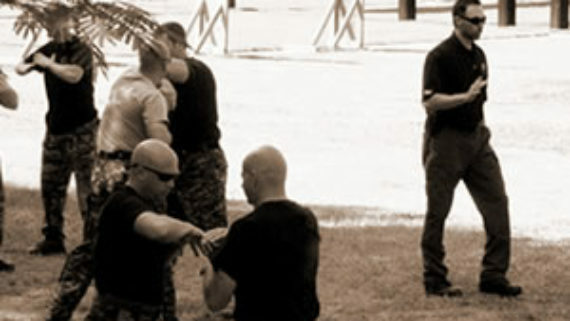 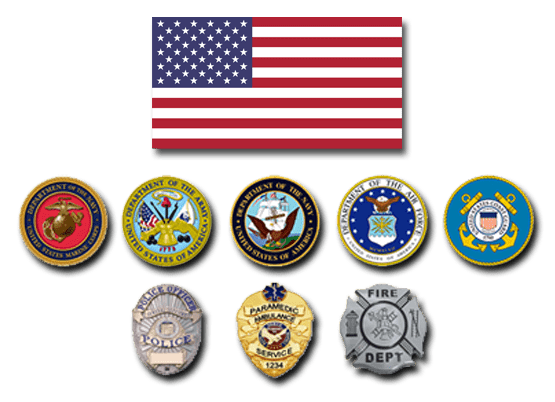 Patrol, SWAT team members, Undercover Agents, and Dignitary Personnel. 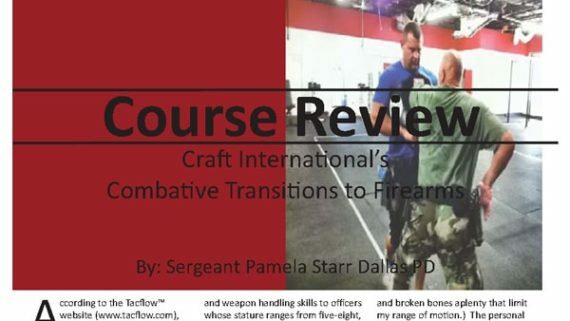 A must for both DT and Firearms Instructors. 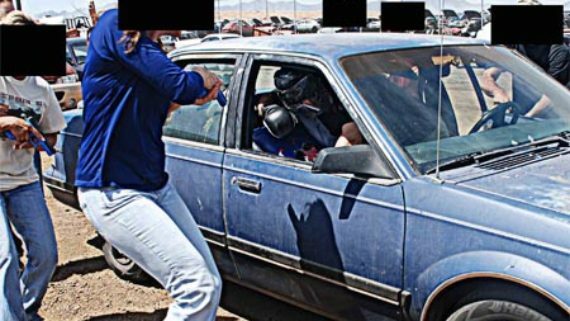 Available as a Female Only option which focuses on smaller stature solutions.